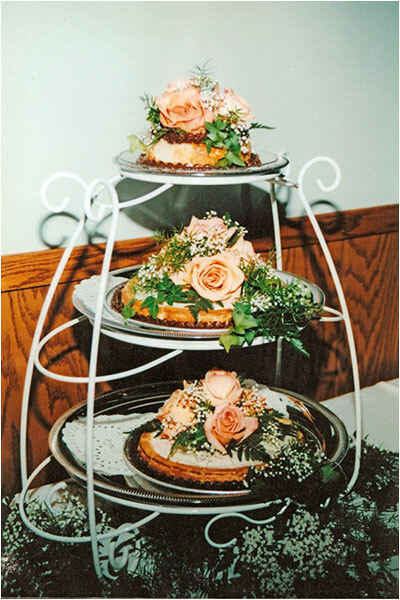 M&M Catering is now offering wedding cheesecakes! 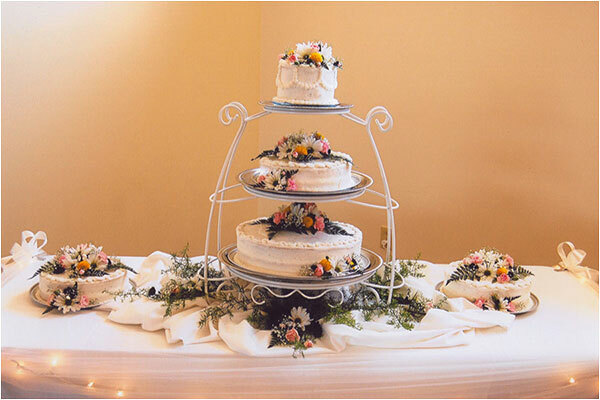 Expertly baked and custom decorated in our own catering kitchen, our wedding cheesecakes are available in a variety of flavors and styles. 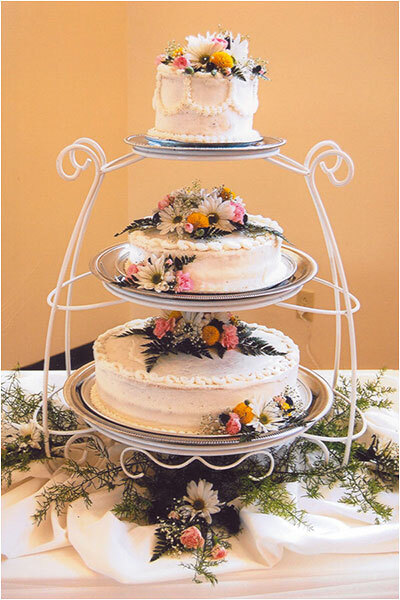 Let Merrill custom design your wedding cheesecake.